Together with a tourist guide, discover the Lake Garda, one of most beautiful and fascinating places in Italy, full of history, art, traditions and stories. Here are some suggestions for a guided itinerary of few hours, a full day, or many days on lake Garda. 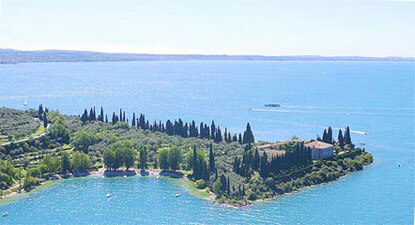 Boat guided tours of Lake Garda are also possible, both with the public service linking main centers on the Lake, and with the many private services with which a personal sightseeing itineraries can by designed.